Good, decent jewellery is often hard to come by and more often than not it comes with a hefty price tag. So when Jewellerybox.co.uk got in touch and asked if I’d liked to collaborate with them I was intrigued. They market themselves on providing real sterling silver and 9ct gold jewellery at costume jewellery prices. 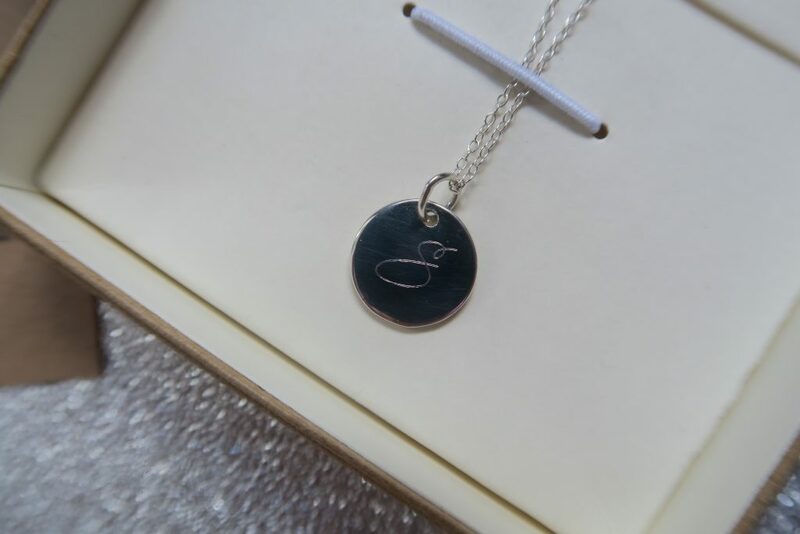 Not only that but they also offer beautiful personalised jewellery for a small extra cost. 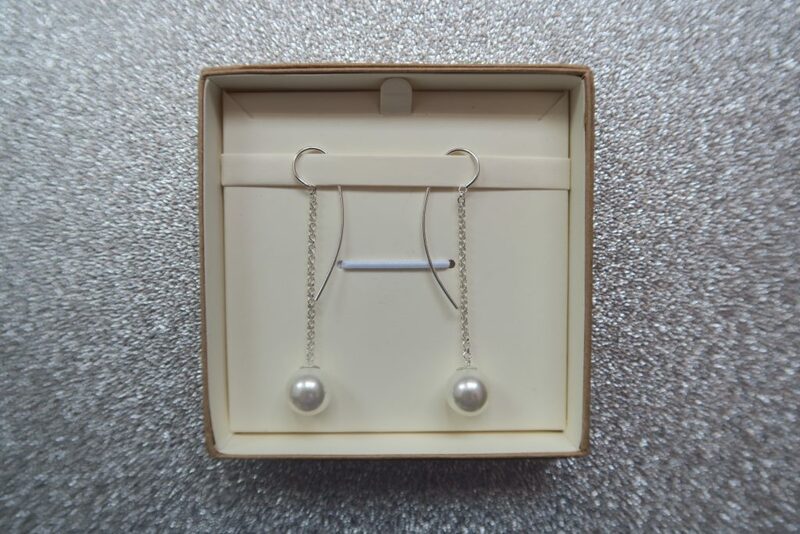 My first pick were these lovely freshwater pearl drop earrings. With the chain being made of sterling silver these earrings are the perfect addition to any glamorous evening outfit. Sometimes I struggle a little bit with dangly earrings as I find them a bit heavy, or they get caught in my hair. But these were perfect, they are very comfortable to wear and they didn’t get tangled up at all. My recommendation would be to wear them with a simple black dress to add a bit of a statement! 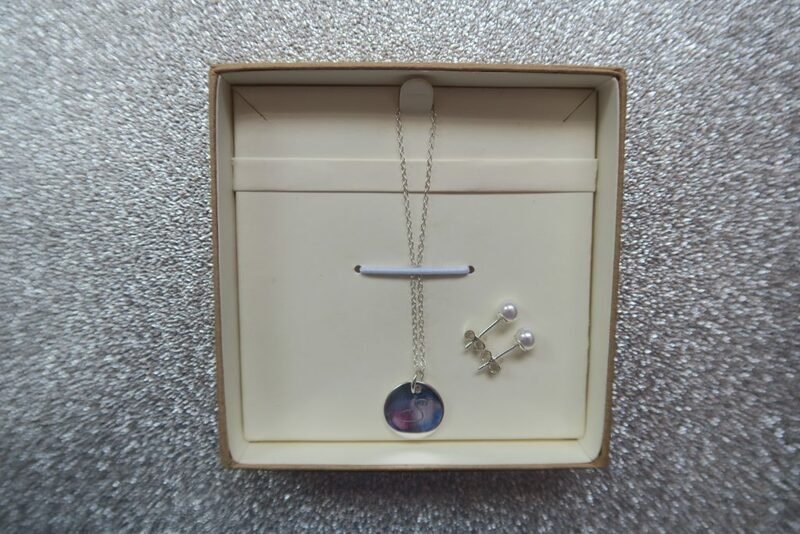 Jewellery Box also make this piece in a variety of colours so theres a shade for every occasion. This beautiful engraved pendant was my favourite piece. Jewellery Box offer engraving on both the front and back of certain items and you can select from a range of fonts that best suit your style. I opted for the font ‘Wonderhand’ and just chose my initial which I thought looked simple yet effective. I have a couple of pieces of personalised jewellery and this is a new contender in my collection. The pendant is the perfect size, not too big, not too small and the engraving is great quality. I’ll be wearing this for a long time to come! 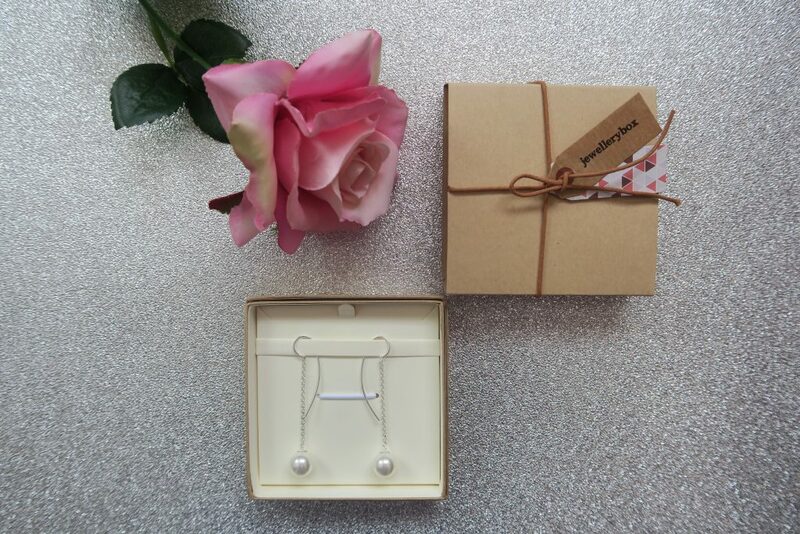 The third piece I chose were these 5mm pearl stud earrings. I love pearls and I think they can add a bit of elegance to any outfit. These earrings are very dainty and sweet. 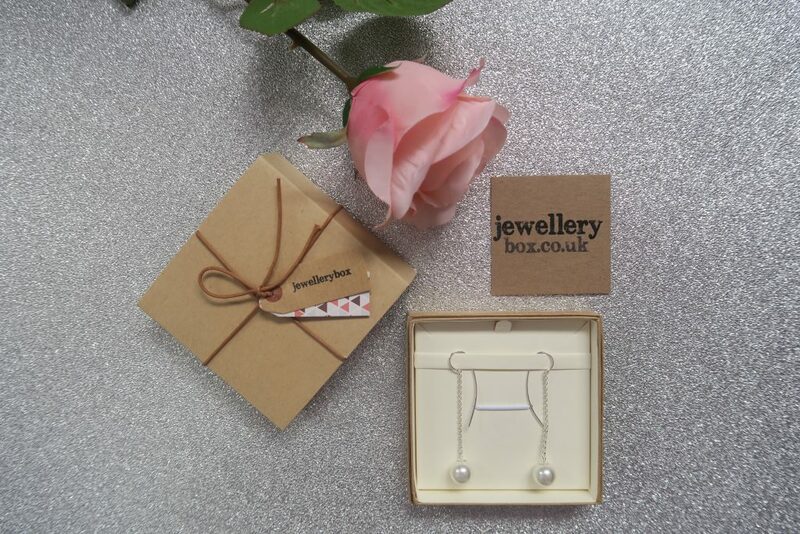 They’re the perfect sister to the drop pearl earrings when you are looking for some more understated glamour. I wore many of these items whilst showering, exercising (lol) and generally going about my daily life and they held up so well. No tangling, no tarnishing, nothing. I do like to give them a quick wipe with my silver polishing cloth occasionally though, just to keep them looking their best. On a final note, I have to add how Instagramable is their packaging?! 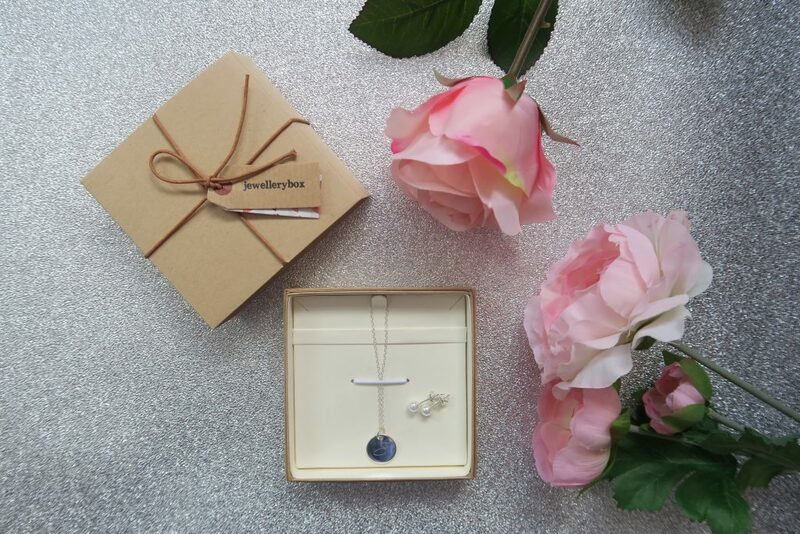 Presentation makes all the difference and this packaging is so lovely it not only looks great in my jewellery drawer but it looks fantastic if you’re giving it as a gift to a loved one! 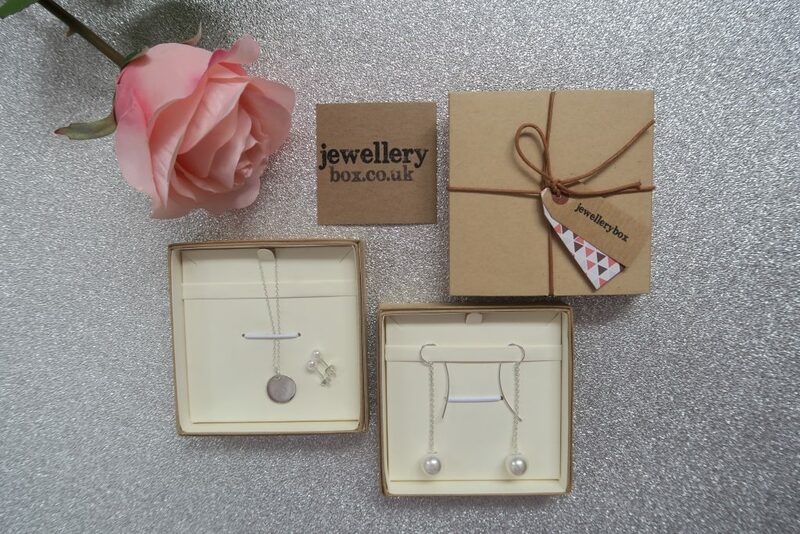 Thanks so much Jewellerybox.co.uk for giving me the option to review these lovely items. 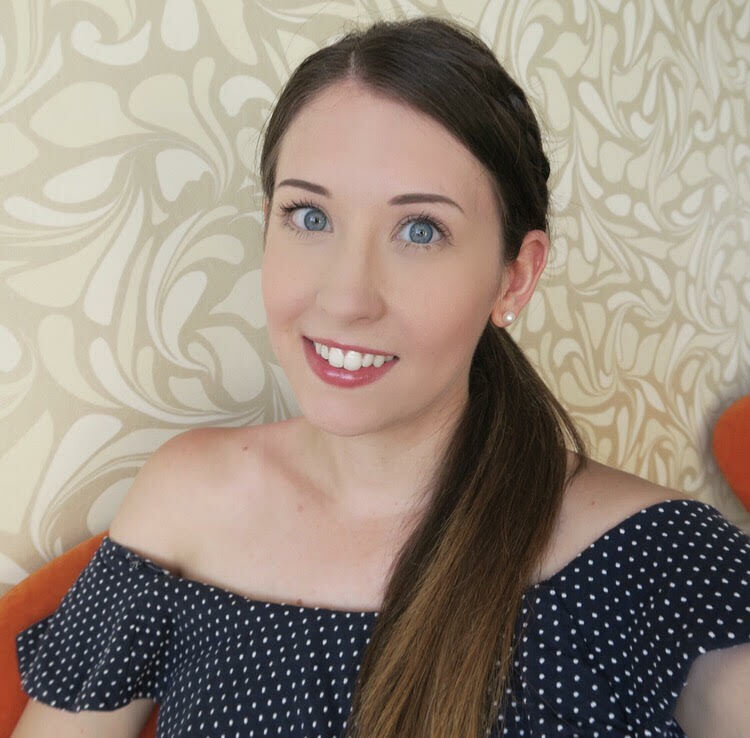 Have you ever shopped with Jewellery Box? What are you favourite pieces to wear?